Many successful people can say they’ve met at least one person who has left a significant positive impact on their life or career. That person may be a teacher, coach, boss, co-worker, or other important relationship. 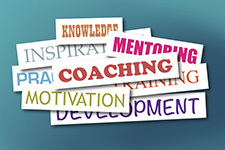 Today, an increasing number of professionals are seeking out mentors as a professional development tool, and through mentoring, many have seen improvements in productivity, leadership skills, and career advancement. In this digital age, mentoring takes on a whole different look. No longer are we limited to coffee shop meetings or phone calls. With the advent of social media and email, mentoring now comes in easy, fast, and variable forms. Though the way mentees communicate with mentors may have changed, one thing remains the same. If you want a mentor, you have to seek one out and be deliberate and proactive in that search. And to help you make the most of your mentor relationship, we’ve gathered four useful tips. Respect your mentor’s time. Even with the ease of technology, digital mentors may not be able to reply to you or contact you immediately. It’s important to set expectations with your mentor and ask for their support before bombarding them with questions or tight deadlines. Don’t discriminate on age. Not all mentors have to be older than you. In today’s digital world, many people can learn from younger mentors who are tech-savvy. Mentorship is about having a trusted relationship, a desire to learn, and an open mind. Don’t discount potential digital mentors simply because of their age. Mentoring online requires trust. Any professional relationship needs to be confidential, so resist the urge to share what your mentor or your mentee tells you on social media or other digital platforms. A mentoring relationship is based on being honest about fears and failures, and if you share those fears publically without permission, you’re likely to lose the trust of your mentor or mentee. Don’t limit yourself. While reaching out online for a mentor is acceptable, it’s likely that you will want to meet your mentor in person at some point. Good mentoring relationships may begin digitally, but end with a real connection. Whether that connection is an actual meeting or a phone call, be prepared to move your mentoring relationship into the real world. The internet and platforms like Periscope, Facebook, and instant messaging are creating opportunities for mentees to connect with mentors on a global scale. Furthermore, they offer a place to interact in real time with those mentors. Remember, when done well, mentorship is a give-and-take relationship. 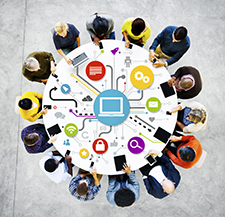 Both parties, either in person or online, can enrich their knowledge and improve their careers. Have you had a digital mentor? How did that relationship work for you? Share your thoughts in the comments section below! Being the boss can be tough. You have to keep up with everything, assign work, and evaluate employees. But, supervisors are still human and want to feel appreciated. So, when was the last time you and your co-workers showed appreciation to your boss? 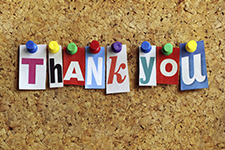 Since showing appreciation is important, here are five ways to give thanks to your boss this holiday season. Taking the time to listen and talk with your boss is a simple way to show appreciation. Offer to take on a few tasks to help lessen your supervisor’s workload. Your boss gets overwhelmed just like you do, so showing appreciation with the gift of time is invaluable. Next time you have an appropriate chance, ask your boss something that doesn’t have to do with work. Ask their opinion about a news story or advice on vacation plans. Ask about their family or just simply ask how they are doing. Giving your boss the opportunity to talk about what he or she is passionate about can create a bond that also shows you are genuinely interested in your boss as a person. One of the easiest and most important ways to appreciate your boss is to simply show him or her respect. Respect can be shown by working hard on projects, being at work on time, volunteering new ideas, supporting your boss’ decisions, and listening attentively. Being a positive influence in the office means more than you think. Try to be helpful, cheerful, and willing to take on new tasks or projects. Enthusiastically asking for ways you can help out more at the office also shows a sunny disposition, and chances are your boss will appreciate your positive attitude. 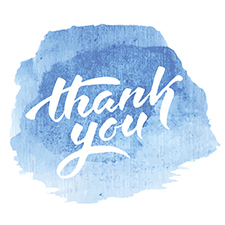 Many people have forgotten the simple gift of saying “thank you.” For instance, if your supervisor gives you a new project, thank him or her for the opportunity. If you get approval on an idea, be quick to show your gratitude. For big projects or requests, a handwritten thank-you note is a nice touch as well. Everyone likes to be appreciated, and showing gratitude can go a long way. Start a culture of appreciation in your office, and more than likely, you’ll start to see appreciation come your way as well. How do you express your appreciation for your co-workers or boss? Share your best tips with us in the comments section below! Boss’s Day is Friday, Oct. 16! This day is dedicated to showing appreciation for managers and those who lead in the workplace. If you’d like to join in the celebration of bosses across the country, check out these easy gift ideas. Card – This inexpensive gift can show a lot of thoughtfulness. Gather your co-workers and have them all sign a card for your boss to show your appreciation. Spa in a jar – Fill a large jar, bucket, or basket, with items to help your boss relax – like a manicure set, fingernail polish, lotion, or candle. Golf basket – If your boss enjoys time on the course, fill a bucket or basket with golf balls, tees, and other accessories. Homemade treats – Put your baking skills to use by making some of your favorite recipes. Try desserts for an afternoon treat, or muffins or other breakfast items to start the day off right. Desk organizer – There are a variety of functional desk organizers for sale in many stores. If your boss likes to stay organized, this may be the perfect gift for them. You can even make one yourself with a little creativity and the right supplies. Coffee mug – Even if your boss doesn’t drink coffee, chances are they could use a mug for tea, cocoa, or other drinks. Consider your boss’s personality, likes, and dislikes before picking out the perfect mug. 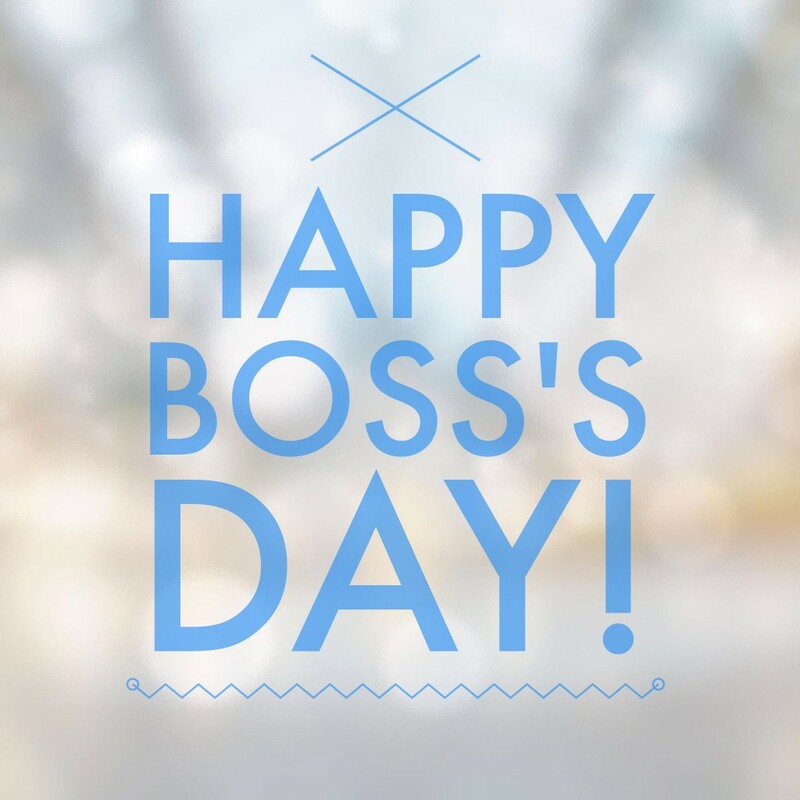 What ideas do you have for Boss’s Day? Share with us in the comments section below! Building trust is an important part of any relationship—personal or professional. Trust and integrity isn’t about being perfect; but rather, owning up to responsibilities and mistakes, and treating others the same way you would want to be treated. This week on Peak Performer’s Life, Walter Bond continues his discussion on integrity—how building trust, doing the right thing, and treating others well builds your integrity. How do you own up to your mistakes? What have you done to show that despite your imperfections, you are dedicated to integrity? Let us know in the comments section below. 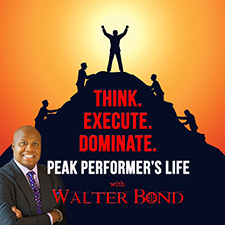 Walter Bond and Peak Performer’s Life is brought to you by Express Employment Professionals. Don’t forget to check back each week for a new message from Walter Bond. A former American professional basketball player, Walter Bond’s NBA career included 153 games with the Dallas Mavericks, Utah Jazz, and Detroit Pistons. Now, Walter takes what he learned from his life on the court and translates it into motivational and educational messages for thriving businesses and careers. For more information, visit WalterBond.com. So, you have a mentor. Whether they’re a personal, business, or school mentor, you’re lucky to now be in a relationship that can help you grow and succeed in your professional and personal life. Like all relationships, both sides have responsibilities. It’s important to remember that the mentor doesn’t do all the work – you have to put in your own level of effort and time too. Your mentor takes an active role in guiding and helping you, but you also have to let them know about what you want to learn, your challenges, your hopes, and more. Be responsible for the success of your business, schoolwork, etc. What is Your Role in the Relationship? Recently, we’ve talked a lot about mentors and how valuable they are. In this type of relationship, you have a role to play as well. So, what is expected from you as a mentee? Think of mentorships as a friendship. Mentors should genuinely care about how to help you reach your goals or be successful. In turn, your role as a mentee means you make an effort to appreciate the time and care your mentor gives to you. 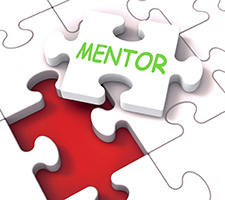 What are some other responsibilities a mentee has to his or her mentor? Share your thoughts in the comment section below.